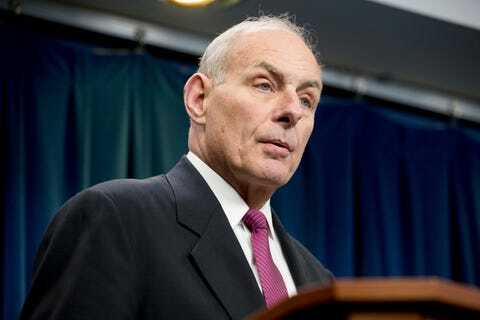 Homeland Security Secretary John Kelly said on April 18 that the Trump Administration would use cannabis possession as a reason for deporting immigrants. The Trump Administration will use cannabis possession as a reason for deporting immigrants, Homeland Security Chief John Kelly said last week. Marijuana is illegal under federal law, but eight states have legalized it for adult use and 29 states have medical marijuana laws. Individuals following state law, therefore, would be subject to deportation. Let me be clear about marijuana: It is a potentially dangerous gateway drug that frequently leads to the use of harder drugs. ICE will continue to use marijuana possession, distribution and convictions as essential elements as they build their deportation removal apprehension packages for targeted operations against illegal aliens living in the United States. 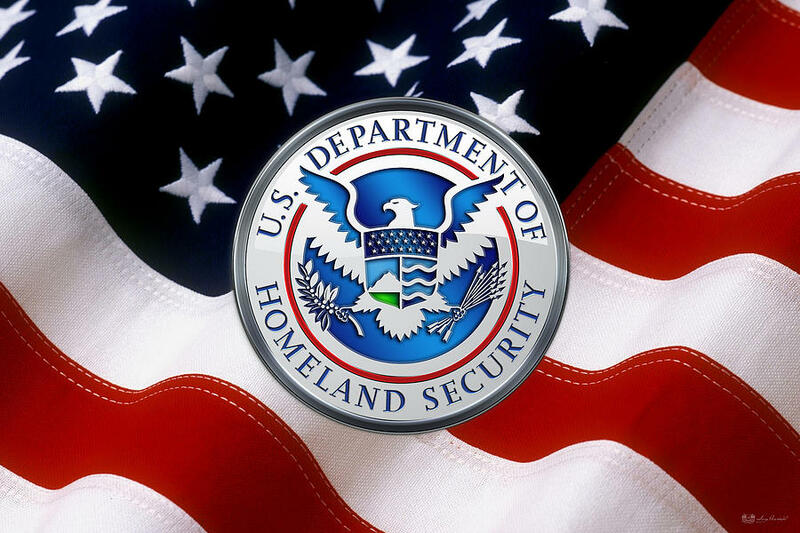 …investigate marijuana’s illegal pathways along the network into the U.S., its distribution within the homeland, and will arrest those involved in the drug trade according to federal law. Officials at the Drug Policy Alliance, which works for saner drug laws in the United States, said the policy represented the opposite of progress. Whether it’s the construction of a wall or deporting individuals for marijuana possession, the Trump Administration has signaled its desire to use the drug war as a tool to persecute immigrants. The Trump Administration has already used the Drug War as a way of targeting immigrants. Last week’s statement is merely an escalation of this tactic, according to the DPA. Uniquely though, the desire to deport people for marijuana use demonstrates the conflict between state and federal law on marijuana, and the necessity to end federal prohibition. Under the Obama Administration, simple drug possession was not a priority offense. But taken alongside recent statements and actions by Attorney General Jeff Sessions, it is clear that the Drug War is being escalated under Trump, according to the DPA. According to the Immigrant Defense Project, one out of every four “criminal removals” – over 250,000 deportations – involved a person whose most serious conviction was for a drug offense. Thousands of families in the United States have been torn apart in recent years by detention and deportation for drug offenses. It is unconscionable that immigrants are being targeted and deported for simple possession of marijuana – and it’s especially egregious in states that have a legal framework for marijuana.